Here is an article that has made me rethink certain preconceptions about female to male transgender people: "Half Of Transgender Teen Boys Have Attempted Suicide, According To A New Study"
The study, made at the University of Arizona, says that about 50% of transgender teen boys have attempted suicide at some point in their lifetime. The similar number for transgender teen girls is 29.9 percent and for non-binary youth 41.8 percent. 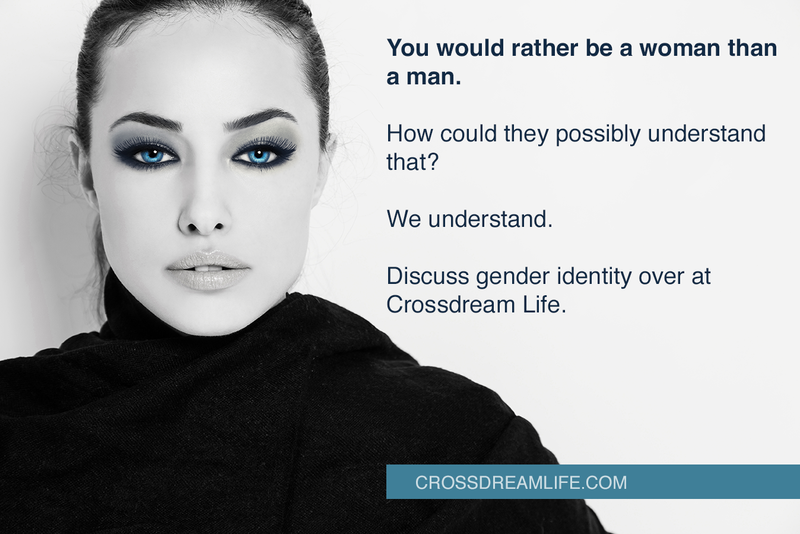 In comparison, 17.6% of cisgender females and 9.8% of cisgender males had attempted suicide. 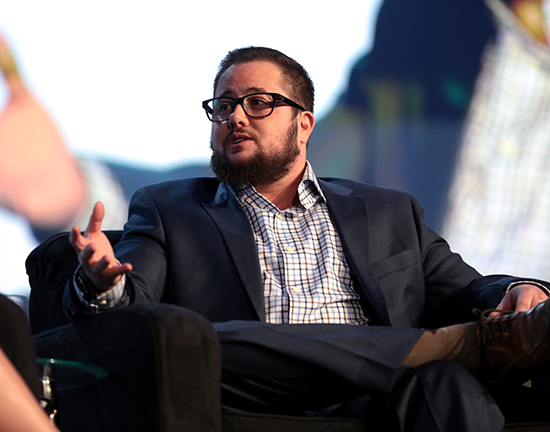 Chaz Bono is one of the few truly visible transgender men in the media. Photo: Gage Skidmore. I must admit that I would have guessed that the attempted suicide rate would have been just as high among male to female transgender youth, as the misogynistic stigma attached to femininity would make the social pressure they face worse.